SKU: 0 906602 18 1 . 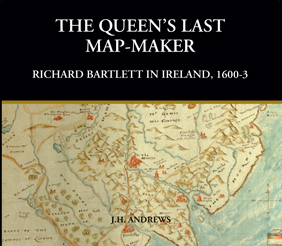 Category: History & Biography Titles. Tags: Fr. John Murphy, Irish Rebellion of 1798. Father John Murphy (1753–c. 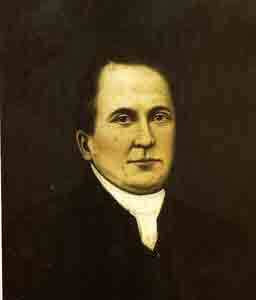 2 July 1798) was one of the leaders of the Irish Rebellion of 1798 in Wexford. He has gone down in the history of Ireland as a great hero of the rebellion in 1798, for his sincerity and his willingness to die for his people and country. 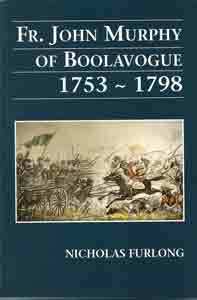 Fr John Murphy of Boolavogue made a deep impression, a fine and powerful piece of historical writing.” Roger Owen, Wimbledon, London. 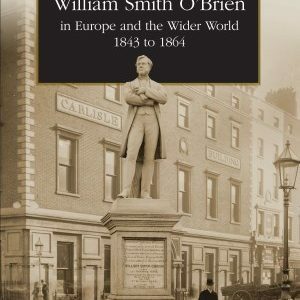 “Fr John Murphy of Boolavogue” has given me the most intense pleasure and in places the intense revision… A wonderful job of research written in most readable fashion. I could hardly put it away from me.” Brother Joseph McNally, Lasalle Sia College of Arts, Singapore. Maurice Davin 1841-1927 – First President of the G.A.A.